This is like a dream to think one can remove MS pre-installed apps. I don't know why they bug me so much, but I would love to uninstall almost the entire lot of them. H3llion, DaveBG and fluffydestroyer like this. H3llion, a51a51, DaveBG and 1 other person like this. 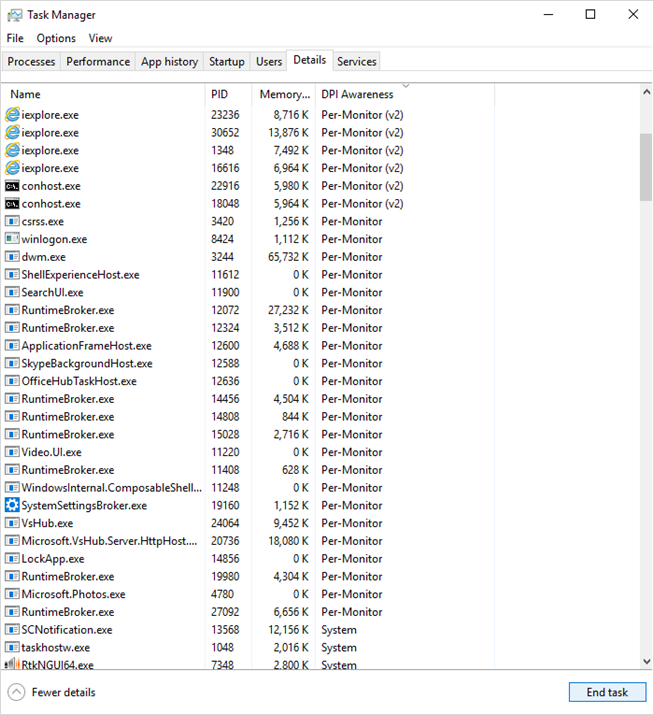 edit: I didn't want to use a third party install like winaero, but I used portable CCleaner and it worked wonderfully. After rebooting I ran a command line "sfc /scannow" and no errors were found, no stuff reinstalled. Fantastic. I would like them to fix windowed g-sync. Since spring upgrade Microsoft it is broken and Nvidia/Microsoft are radio silent about the problem. That is wonderful news, hope it becomes the standard. 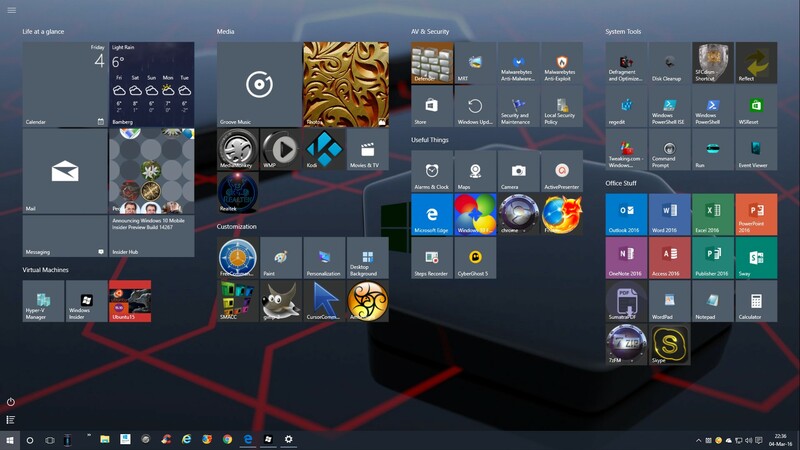 Windows USED to allow lots of customization, letting us choose what we wanted and didn't want. I wan't those days back. IT Professionals would also like the ability to exclude some of these included apps from install in the first place. Nothing worse than imaging a machine and having to perform post app removal. senketsu and Kandygrrl like this. No those are baked into the OS. Err, I mean, service. wiyosaya and DaveBG like this. I nuked the entire universal app / store crap from orbit. It was the only way to be sure. You break the store, and other apps that rely on it though.If that's not a problem just google it, and run the command. I had to reinstall to get it back, everything I tried to reinstall the Store failed. Other apps affected could be such as the Calculator app.